Venus Foods, a Turkish food store, now stands on what was once the legendary base for the Stone Roses in Manchester. The Roses played a legendary show here in 1988 that had both Liam and Noel Gallagher in the crowd. Its sister venue, The International 2, down the road in Longsight is also long gone. 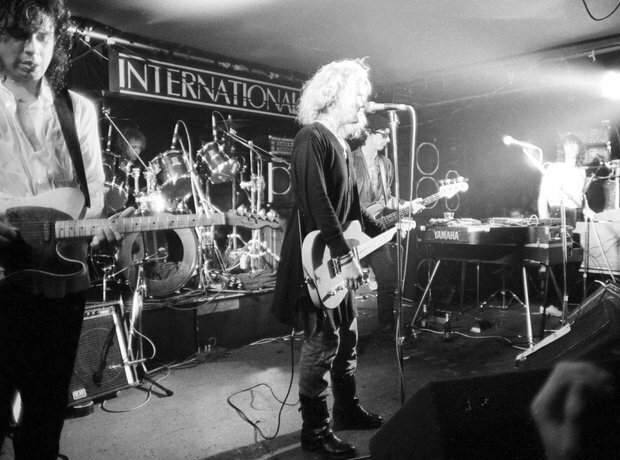 Here's Lone Justice, featuring Maria "Show Me Heaven" McKee onstage in 1986.